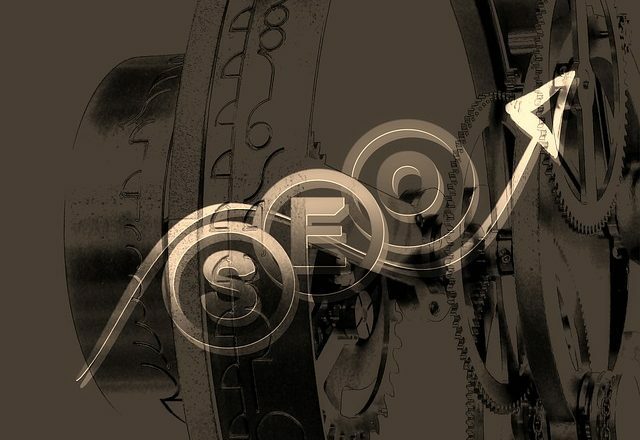 A fundamental part of driving SEO is increasing the chance that search-engine crawlers will find your website. Once your website becomes crawlable, your site’s webpages will get indexed and ranked as a result. But to actually create a crawlable webpage, you must first create an effective sitemap, and that is a strategy to be perfected if you want to see the SEO results you desire. It’s now an exciting time for sitemap building. Google and Bing have just recently increased the size of their Sitemap file limit from 10MB to 50MB, giving people more flexibility with how many sitemaps they can generate. But before you complete your sitemap submissions, you must first understand the fundamentals of creating them so you are able to reap the benefits of an improved search-engine ranking. As you start the this process, you must first decide which pages you want to be crawled, and then determine the canonical version of each page; that is, the best URL to present to search engines when there are multiple versions available. Think about if you want to create a sitemap manually or with a third party tool such as the Google Sitemap Generator. Then before you submit your map to the Search Console, test your sitemap with the Search Console Testing tool, to ensure you are officially submitting a quality sitemap. It seems like a rather cut and dry process, and in ways it is, but you must truly understand optimization techniques in order to truly benefit from the process. Using the Sitemaps Report in the Search Console is a great start. As mentioned earlier, sitemaps not only help search-engines crawl your website, but they also provide metadata—such as how often the information on the page change. This tells search-engines how frequently the site should be crawled. Testing your sitemap with the Sitemaps Report helps to ensure this process runs more smoothly when you actually submit the sitemap. Always test the sitemap before you submit as per the instructions here. Once completed, you can officially submit your sitemap and watch your SEO skyrocket as search-engines crawl your site and index your webpages. But as we’ve mentioned earlier, its critically important to optimize the current map so you can reap the benefits of the all time & energy you invested in creating it. Because your search-engine success is only as good as the sitemap itself. And with the enormous pool of prospects increasing as your ranking improves, you will find that initial time spent far outweighed the benefits. You will just need to have faith in the process before you begin. Great guide to improve ranking!